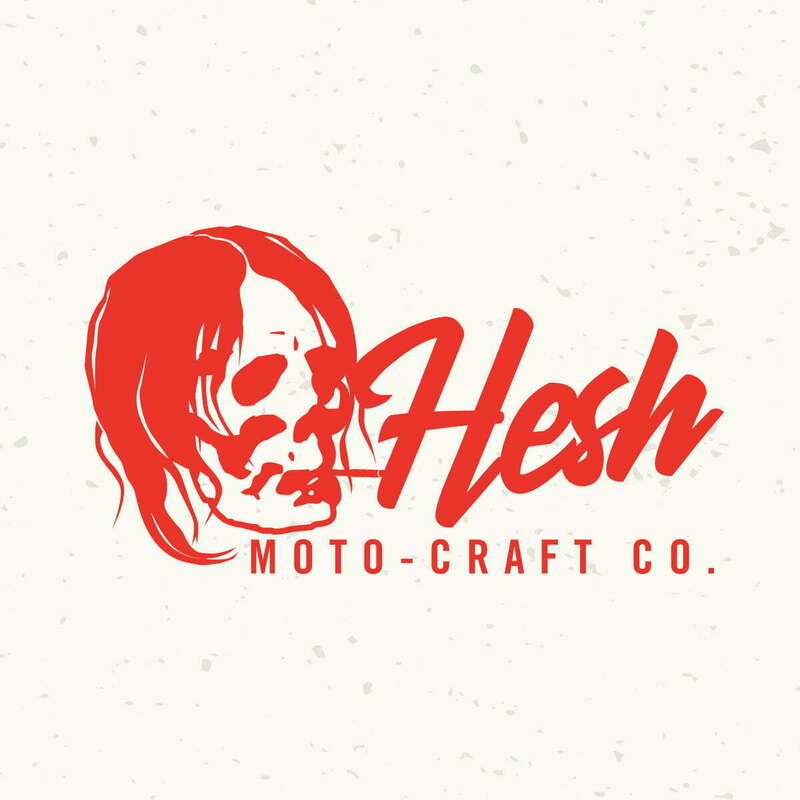 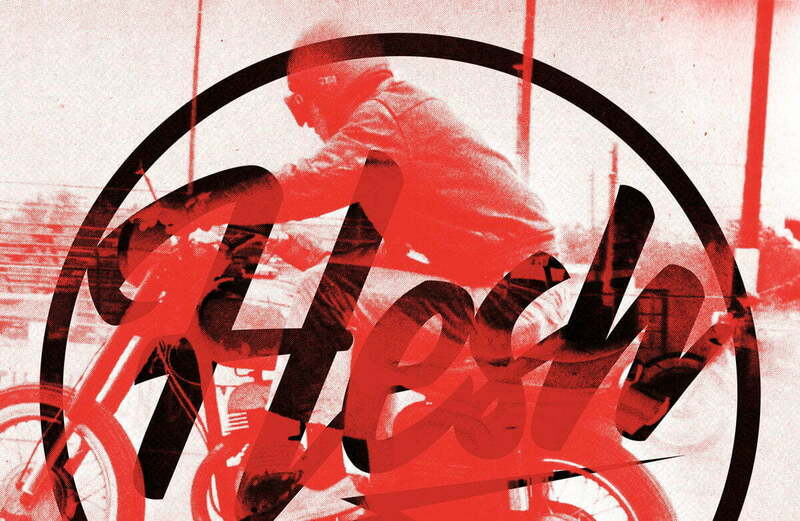 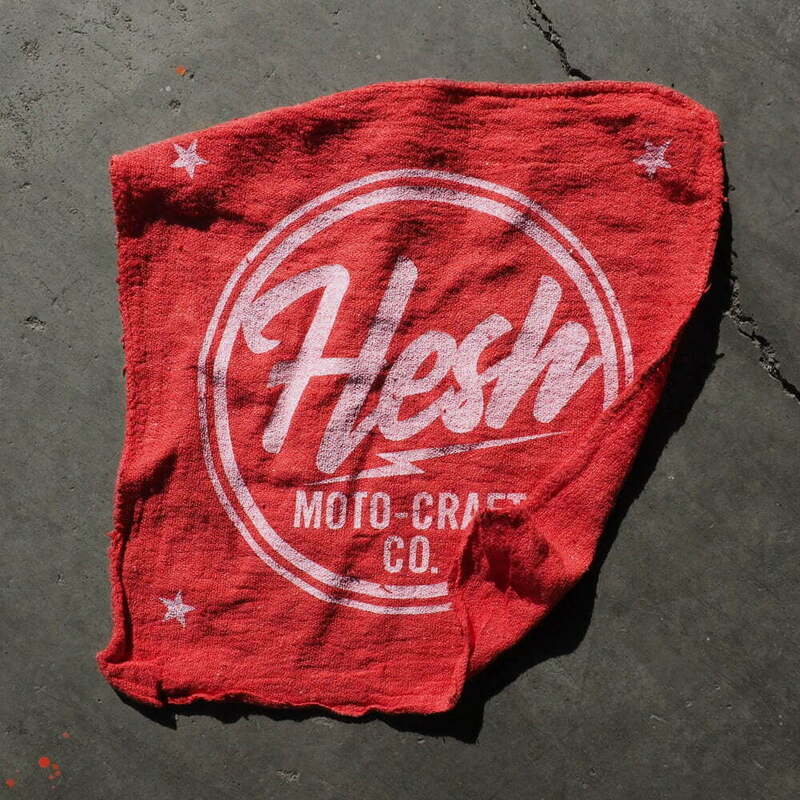 Hesh is a little brother project by Anvil Northwest. 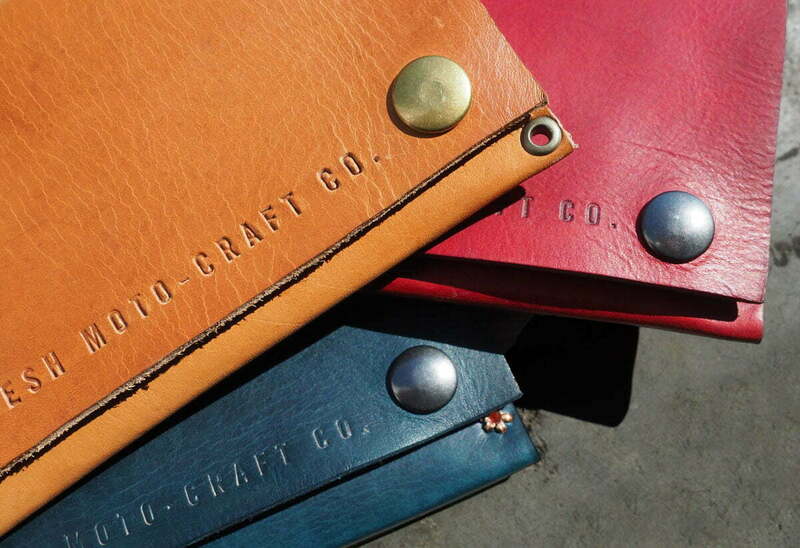 It’s a place for our designers to stretch their legs creatively and experiment with new styles. 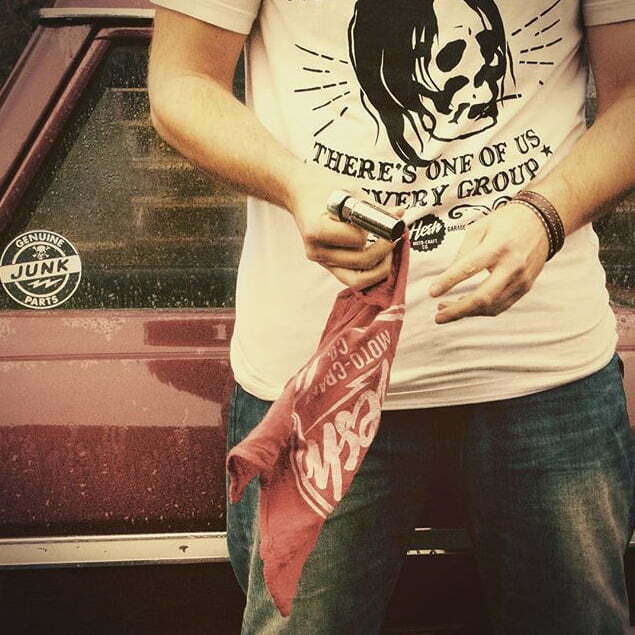 Featuring handcrafted apparel for the garage-centric, wrenching enthusiast.